These compact terminals allow for complex switching tasks in confined spaces. Mounted on TS15 RS 467-349. 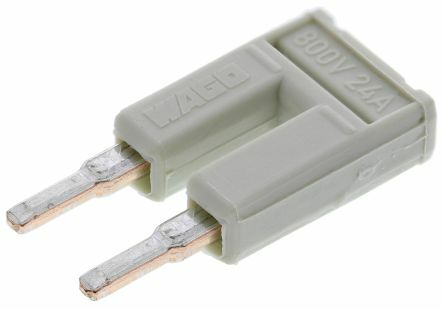 These terminals have a pitch of just 4.2mm. 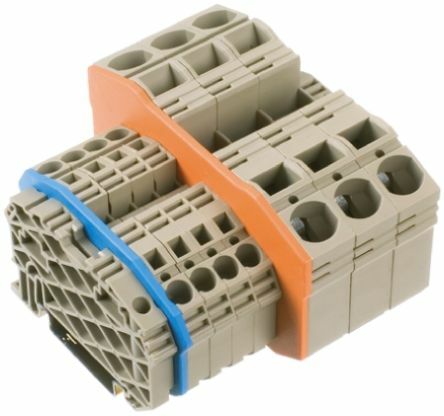 The cable csa detailed applies to both solid and stranded wire construction. 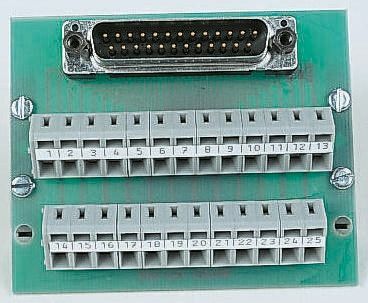 Designed for industrial interface units and testing of assemblies that have Sub-D 25 point solder tags.These modules can be mounted on DIN rails.Outputs use cage clamp terminal (series 236).